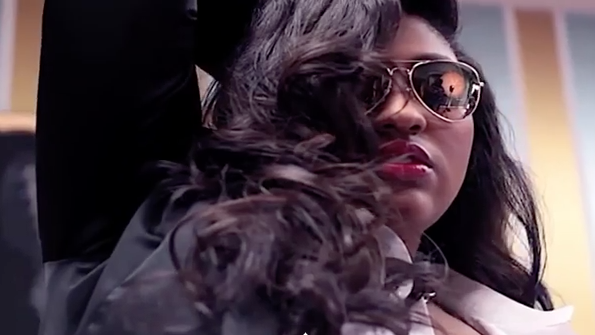 Jazmine Sullivan sat with a representative from GobalGrind.com and spoke on her hiatus, an unhealthy relationship she recently experienced, coming to the brink of drug use (and regaining her senses), as well as her new album "Reality Show". 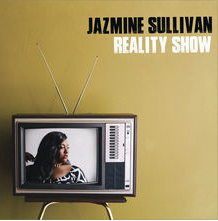 "Reality Show" is a decent album. I am a huge fan of Jazmine's! Especially of her vocal prowess. She can sing ANYTHING and make a fan out of just about anyone. Seriously. Click HERE to buy her latest album on iTunes.